I doubt it'll come as a surprise to any of you that I bought this this week - who didn't? I started it and I, unfortunately, don't think this book is for me. Yet, while it's on hold indefinitely at the moment, I fully intend to get back to it when I'm in the mood for a more gritty, character-driven and very adult plot-line. 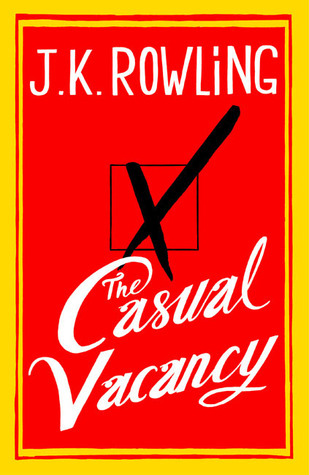 I didn't get Casual Vacancy this week but I'm planning to sometime later next month. So jealous that you're getting Quintana! 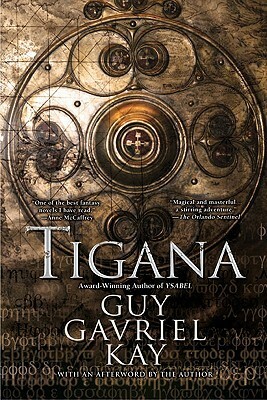 I may have to buy the kindle version (if it's already available) because it's still not available in my local bookstores. I'm still scared to read more John Green books after The Fault in Our Stars =)) But I hear Paper Towns is nice :D I've always wanted to read The Lord of the Rings but get distracted by shiny YA covers. The Hobbit!! I desperately anticipate seeing that movie, along with several other book to movie tie-ins: Anna Karenina, Les Miserables, The Perks of Being a Wallflower, and Great Expectations. So many great ones coming out at the end of this year! 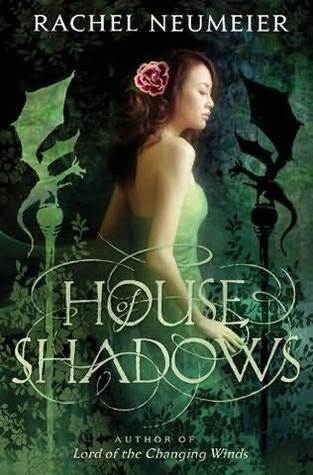 House of Shadows looks like a a beautiful cover. I'm off to GR to check it out. The Hobbit I tried to read and failed. I will be coming back to it at some point. And oooh, The Casual Vacancy. I actually love the simplicity of the cover now... Strange, it has grown on me. I think it was a great risk for Rowling to write an adult novel. Her built-in audience doesn't usually read that genre so it'll be interesting to see what people think. I can't wait to get my John Green Boxset so I can read Paper Towns, The Fault In Our Stars and An Abudance of Katherines. 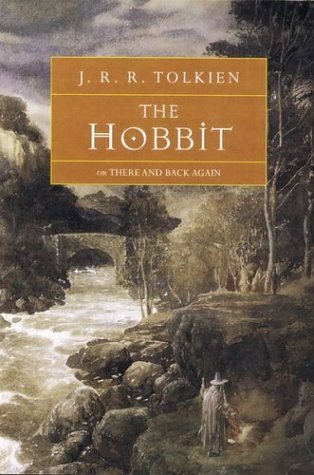 I have to finish The Hobbit before the movie comes out! Have you seen the new trailer and poster for it? Awesome haul Keertana !! 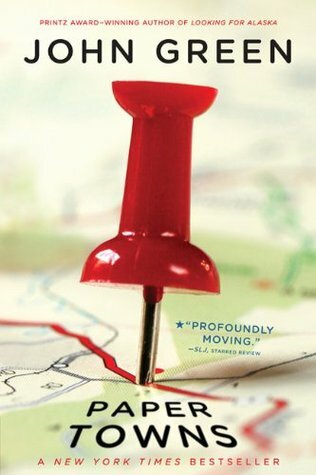 I've heard great things about Paper Towns. I look forward to know what you think of A Casual Vacancy. Ooh, you're getting Quintana of Charyn? Lucky duck!! I'm kind of ambivalent towards The Casual Vacancy, I've heard pretty negative things about it but still really want to like it. Also complete score for that garage sale! I desperately need to read all of those. I've heard really awesome things about Papertowns, I hope you enjoy everything you got this week! Hold Me Closer, Necromancer is so entertaining! 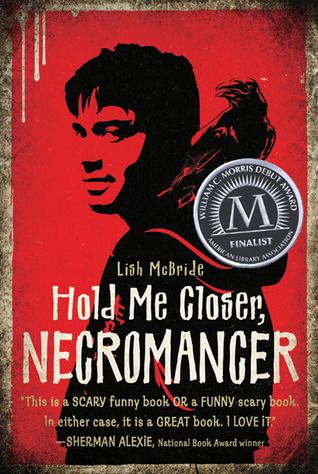 It's been quite a while since I read it... actually, I think it was the first ever book I reviewed, so it holds a special place in my heart :) And there's a zombie panda. A ZOMBIE PANDA. The Casual Vacancy! I can definitely understand why it's not for you. It won't be a book for everyone. I'm only a little way in, but I'm planning to take my time with it. A read-when-I-can, rather than devour in two sittings. Eeeek, I still haven't read LoTR! I watched the first movie for the FIRST time a few days ago and have been desperate to get my hands on the next two. I can't belive I've taken this long to watch! The Hobbit trailer looks amazing, I'm FOR SURE going to see it at the cinema!